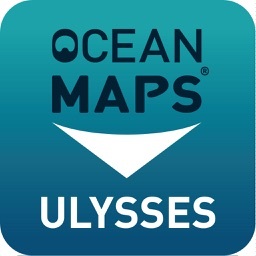 The Ulysses is a former British sailing and steamship, which sank at Bluff Point in the Red Sea. 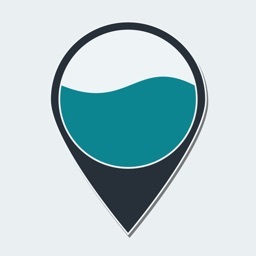 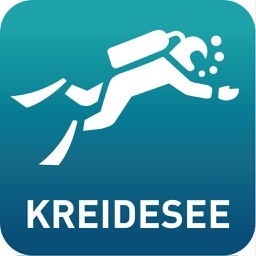 Now, the Ulysses is an attraction for scuba divers and is available in interactive map format on the scuba diving app by Ocean Maps. 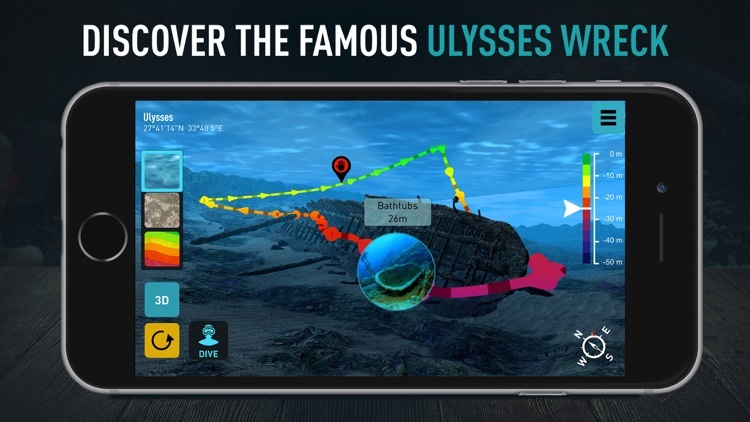 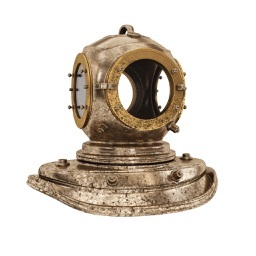 The precise, 3D underwater maps make it possible to safely plan your next dive to the Ulysses. 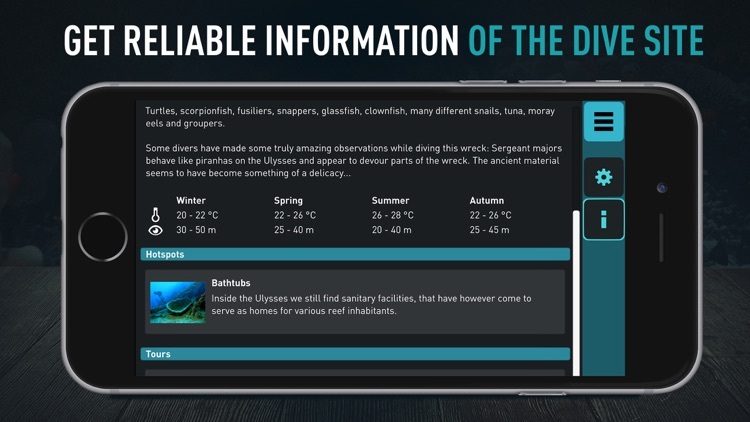 We will be adding more useful features in the future, please send us feedback and suggestions to [email protected]! 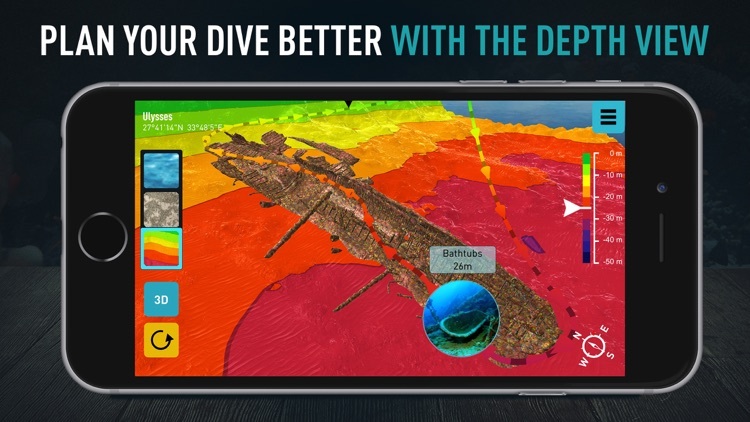 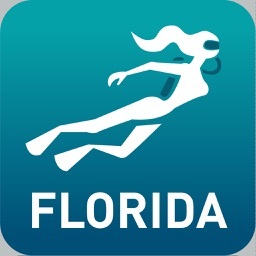 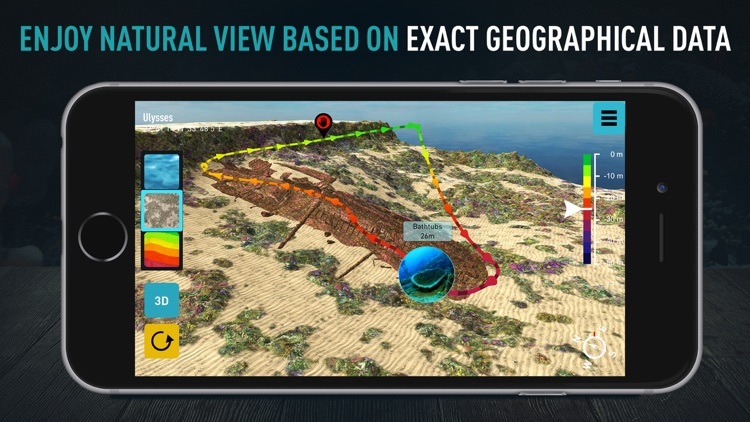 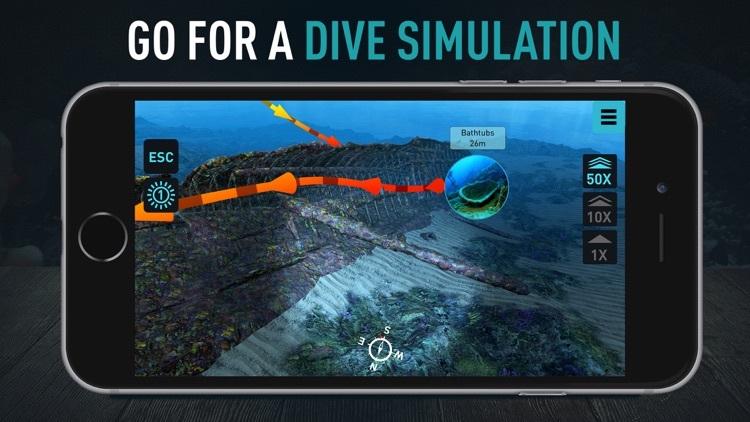 Plan your next diving adventures with the world's first interactive, 3D underwater maps by Ocean Maps!